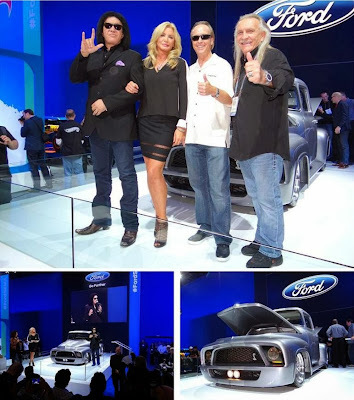 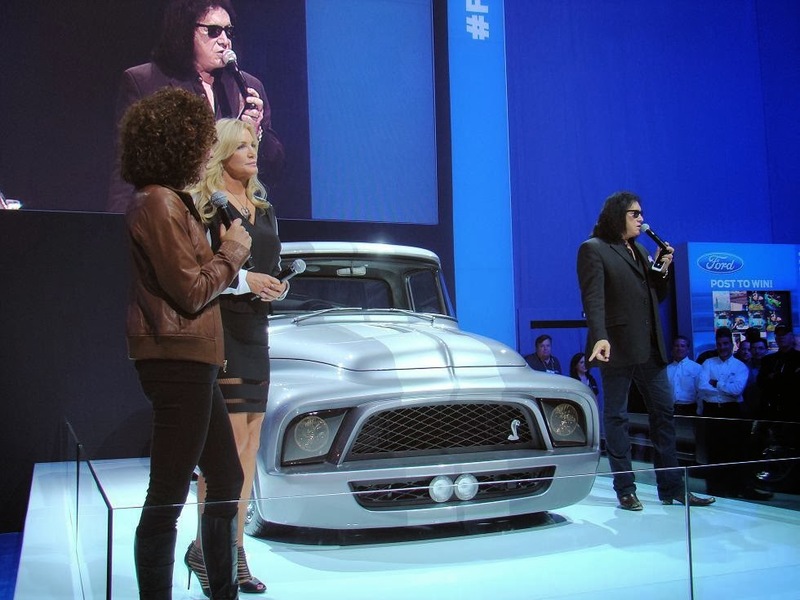 Gene Simmons and Shannon Tweed unveil a Ford truck at the SEMA show in Las Vegas. 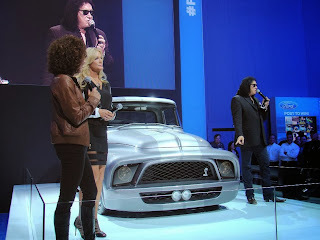 The truck will be auctioned off at Barrett Jackson auctions in January of 2014. The money raised will help build a Children's Hospital in Saskatchewan, Canada.